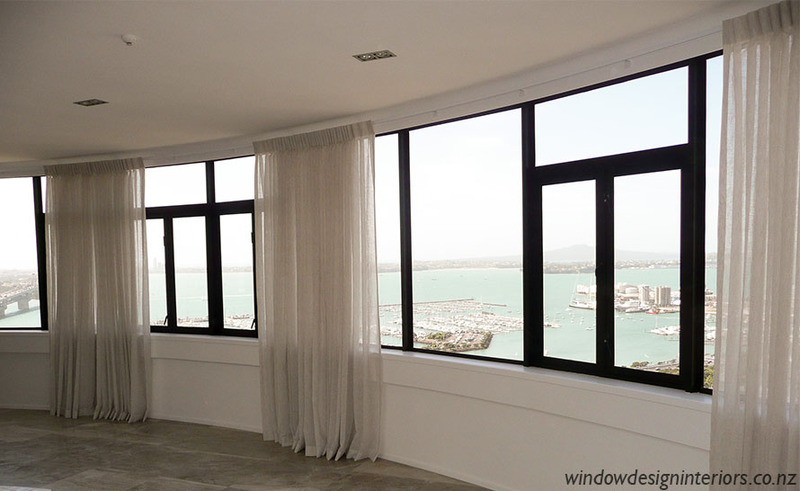 WDI consultants are trained agents for most NZ manufacturers. Beautiful ornate hand painted wooden rods, strong solid iron or more affordable steel rods. These are all teamed up with beautiful finials, and curtain holdbacks. Decorative rods have been a designers choice of preference for some time. Rods are available in beautiful hand painted wood finishes, metal, solid iron or stainless steel. 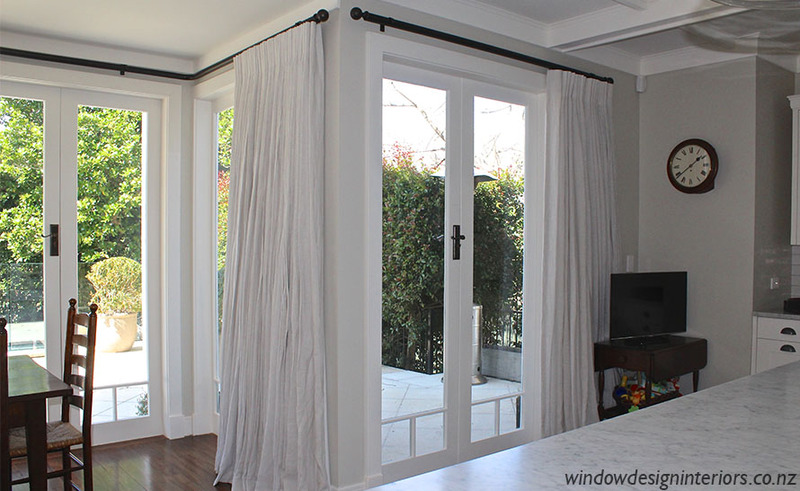 The drapes can be attached by traditional rings or glides for smooth operation. 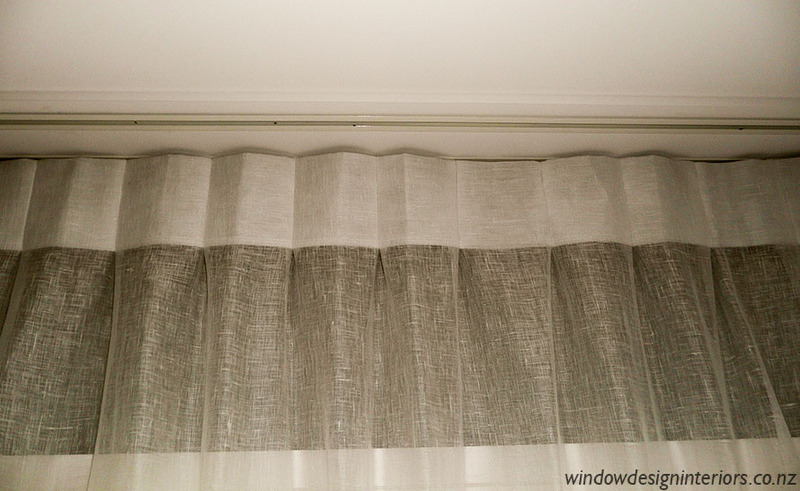 The hooking position is high, which enables the curtain to hang below the rod so that the rod is visible even when the curtains are closed. 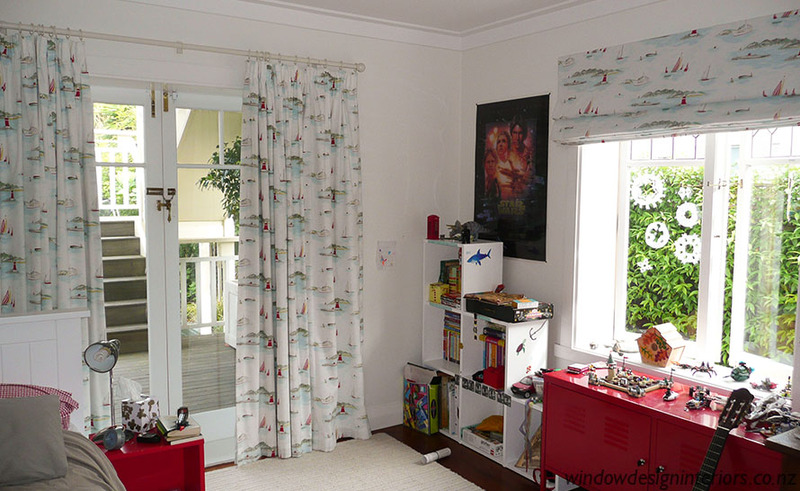 This is because the rod is a feature, and is usually chosen to compliment the fabric rather than blend with the wall colour. Many finial options are available. Plain end caps, round balls, mushrooms and many more. The WDI showroom has samples of all finials available on display. All rods are available in a hand draw and most are available in a cord draw option as well. 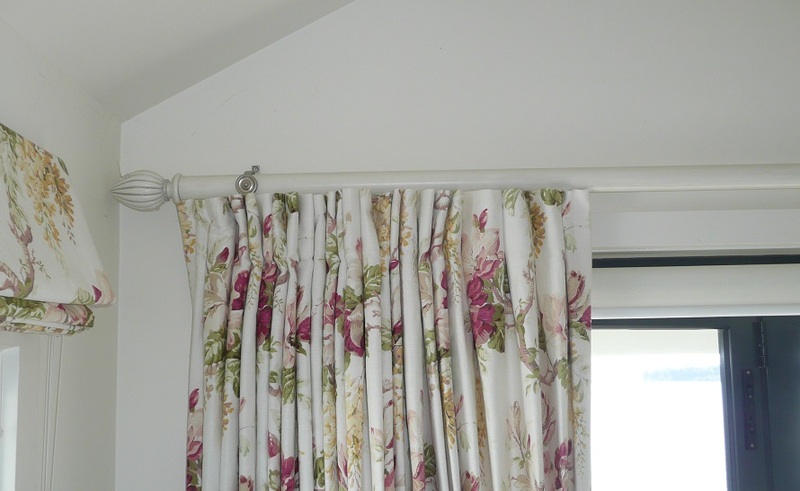 Drapery wands can be installed when hand draw rods are fitted, which eliminates handling of curtain leading edges. 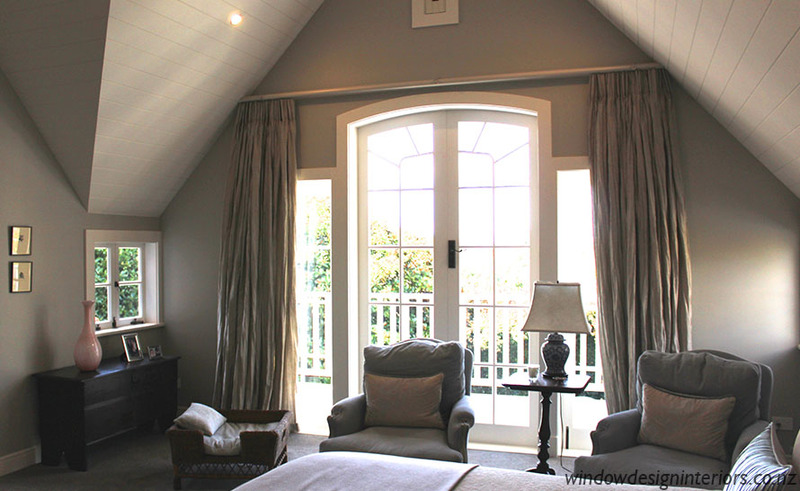 All rods are skillfully fitted by the experienced WDI installers. Traditional tracks are still a popular choice where price is a factor, or where a casual design look is preferred. 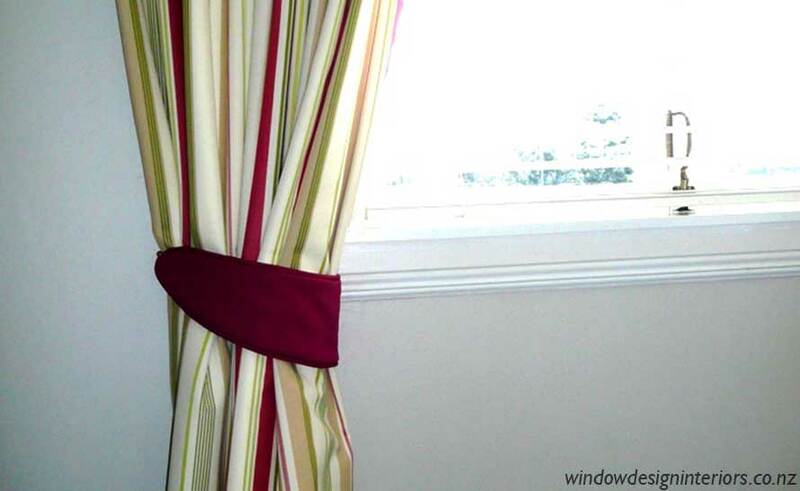 The hooking position is lowered so that when the curtain is closed, the track is covered. Tracks are now available in a wide range of colours which can usually be well matched to your wall colour. Many attractive track options are available including slimline options. 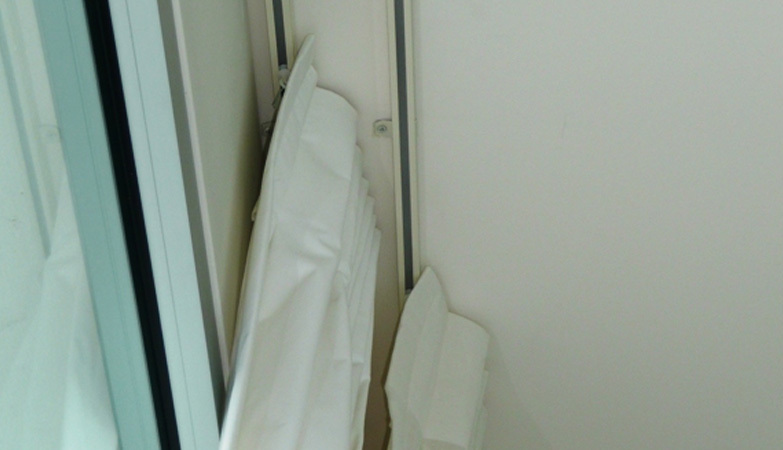 They can be either face fixed to the wall, top fixed to the ceiling or even recessed. Most tracks are available in both hand draw and cord draw options. 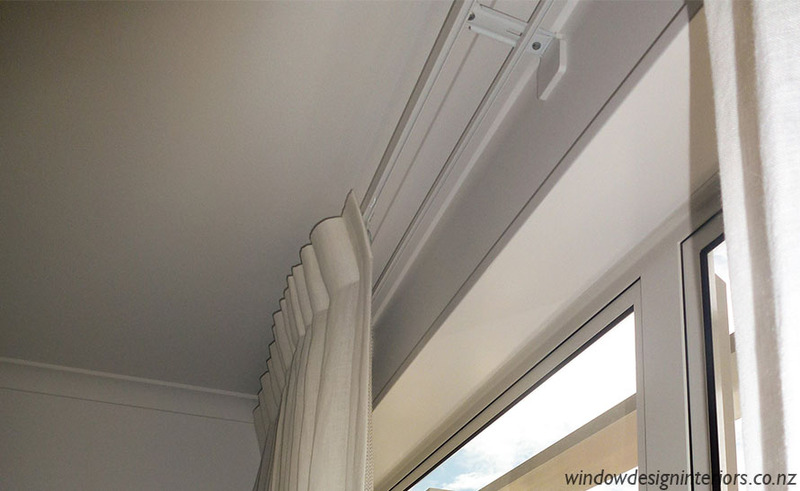 Drapery wands can be installed when hand draw tracks are fitted, which eliminates handling of curtain leading edges. 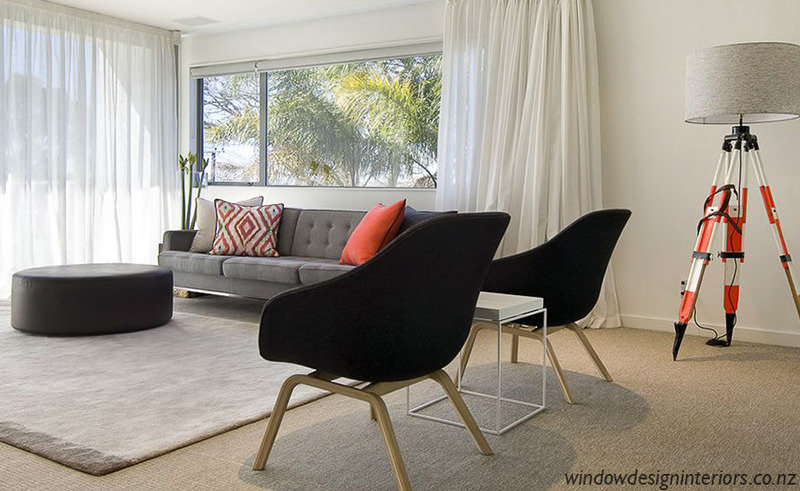 All tracks are skillfully fitted by the experienced WDI installers. 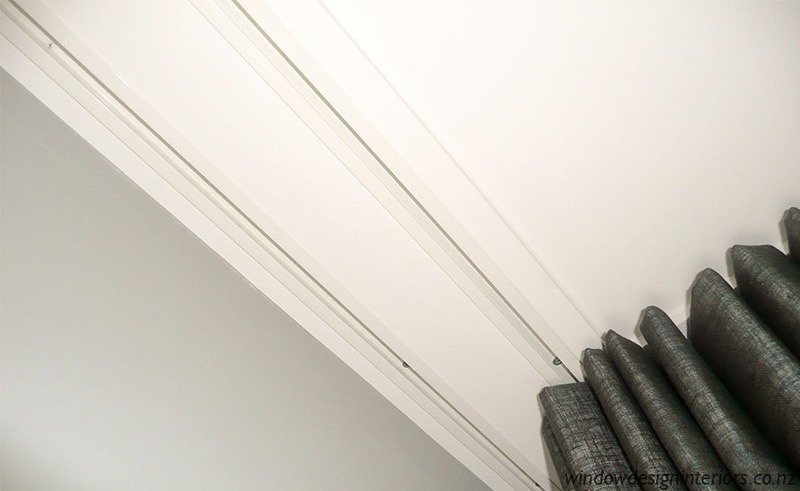 A welcome contemporary alternative to a wall or top fixed track is a recessed track which makes the curtain appear to be floating from the ceiling. This option needs to be specified at the time of a ‘new build’ or home renovation. 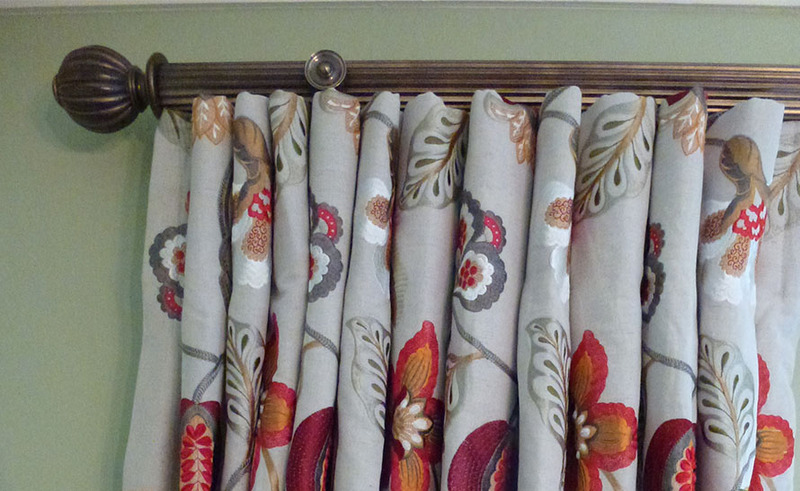 Double tracks or rods are chosen when you want to combine two curtains in one opening. A lined drape on the front with a sheer behind for a traditional look, or using a sheer drape at the front with a coloured lining behind. This latter option is a popular new trend proving particularly popular with designers. 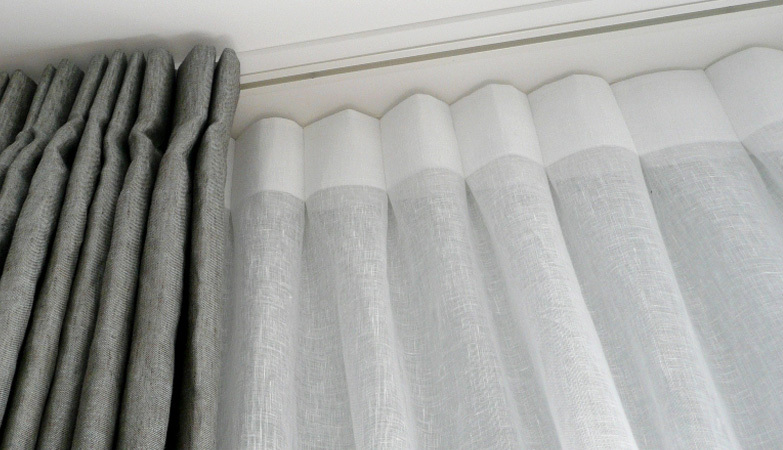 There are many stunning sheer fabrics available today, and this concept gives a beautiful soft ambience to any room. 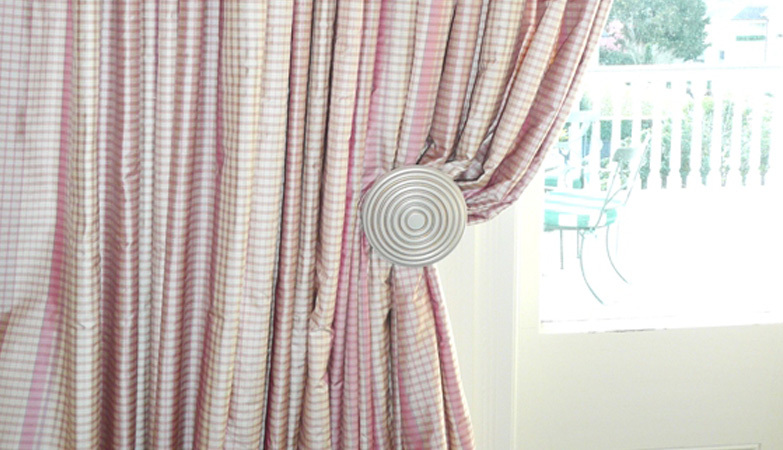 Holdbacks and Tiebacks are still a popular accessory to hold and or create shape to your curtains. 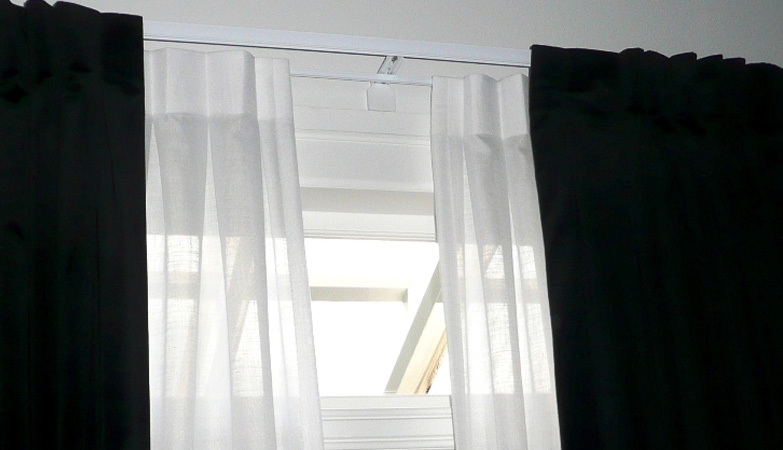 These are especially useful at a ranch slider or french door opening to stop ‘flyaway’ curtains. 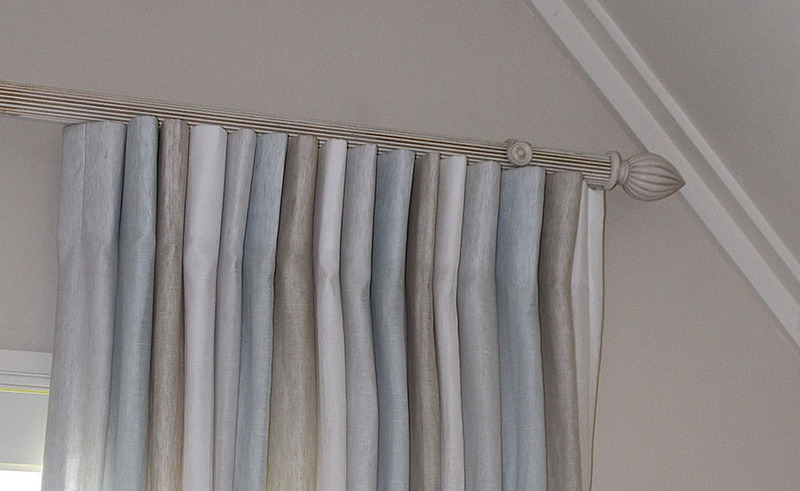 Metal holdbacks are usually chosen to match rods, fabric or wall colour. The metal swivel holdback is a popular choice in this situation. When the doors are open the holdback drops down and holds the curtain to stop it flying out the door. When the door is closed, the holdback can be flipped up to sit flush with the wall and is not visible. Metal stem holdbacks are usually chosen if a permanent holdback is required. The stem projects out from the wall and is fitted with a large flat finial. The curtain slips behind the finial. This holdback is particularly useful when ‘curtain shape’ is desired. The french swan holdback is the most traditional options. It is a little fiddly to use, compared with the previous options, but is chosen for its graceful swan like elegance. 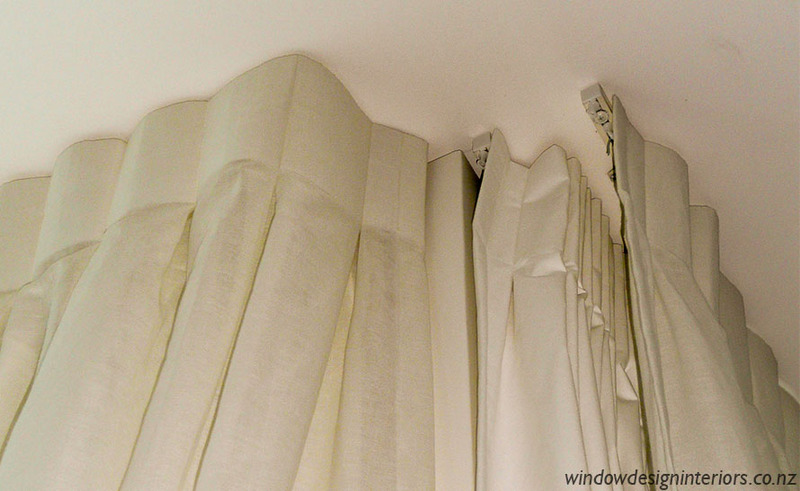 All holdbacks are skillfully fitted by the experienced WDI installers, during your drapery installation. 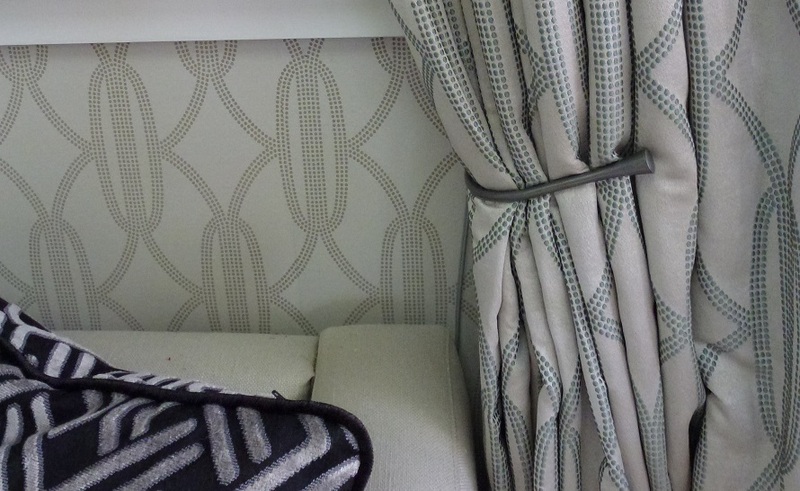 Padded fabric tiebacks can be made from your drapery fabric or from a co-ordinating fabric. They can be straight or banana shaped, piped or plain. They have rings stitched onto their ends and are attached to a decorative hook installed in the wall. 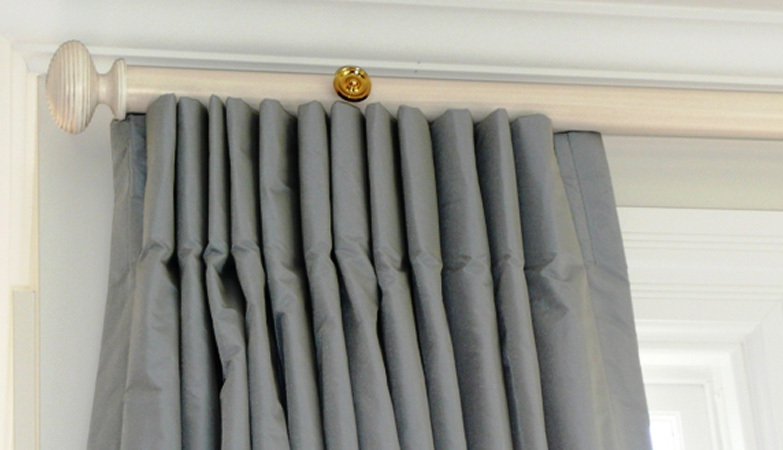 Tiebacks are skillfully fitted by the experienced WDI installers during your drapery installation.